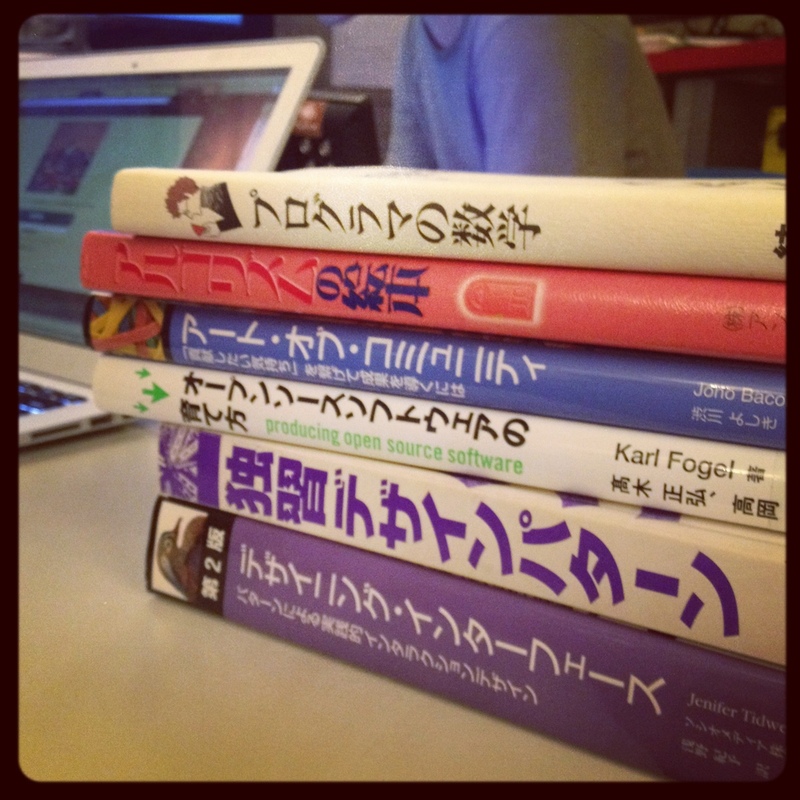 Open Source Book Club – Where is Naoko? Is now set up at @osscafe. We’re now reading the 2nd edition of Designing Interfaces.